There are many books about leadership and definitions of what it is. We believe that leadership is about changing the game, or taking us somewhere we have not been before. Why is it important? A digital revolution driven by technology is changing the game for businesses everywhere. Technology is changing the game whether we like it or not. The internet of things, artificial intelligence, machine learning, robotics, etc are exploding. 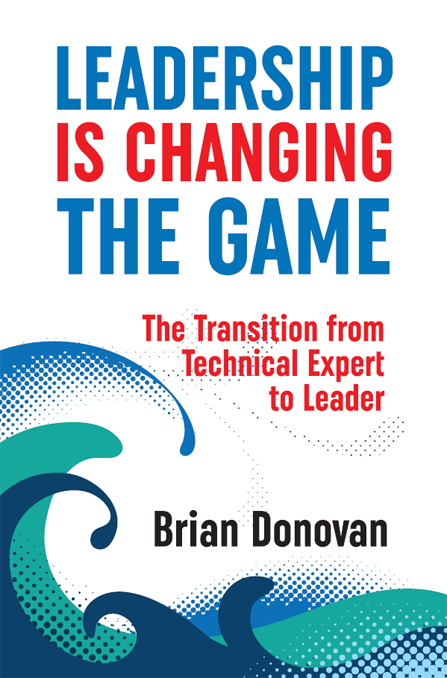 We need game-changing leaders who can ride the wave of technology disruption. Leaders who move up the influence curve and use technology strategically to transform businesses will be highly sought after. We have used the metaphor of the “Big Kahuna” to illustrate this point. It is an Hawaiian term for priest or sorcerer. It was also used to describe the gun surfers of the 1970s who rode the giant waves. The Big Kahunas of the business world need to ride the giant wave of technology disruption.